The Philadelphia GEOBowl event is hosted by The Geographical Society of Philadelphia (GEO), an organization that promotes a deeper understanding of our complex global world through educational programs and speaker series. 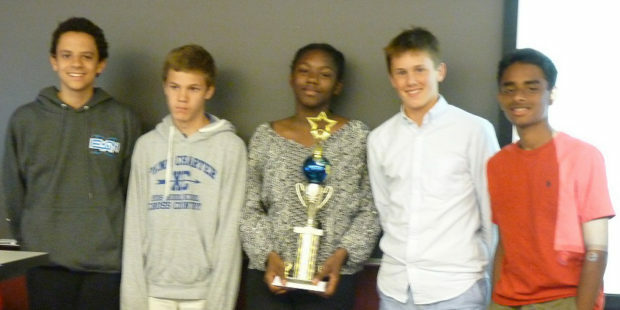 GEO sponsors the GeoBowl to highlight the importance of geographic education in our schools today. The goal is to create an exciting educational experience that promotes geography, celebrates cultural understanding, and prepares students to be global citizens of our world. The competition was held on May 3, 2017 at the University of Pennsylvania. 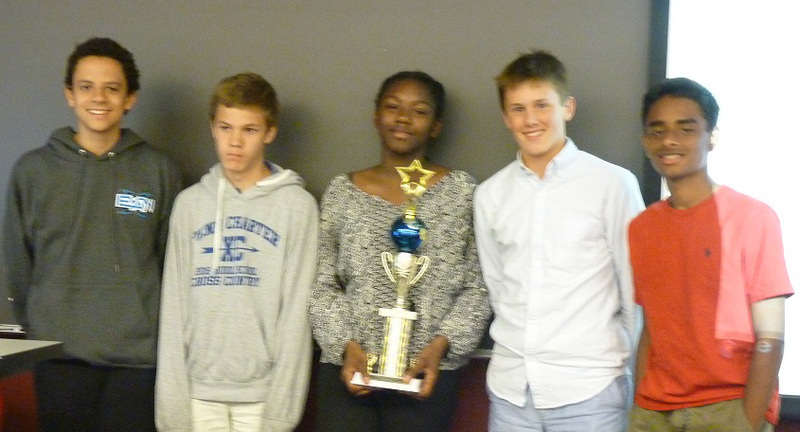 William Penn Charter School took home the trophy. CONGRATULATIONS!